Built upon over 30 years of NMC’s successful Continuing Education department, the Division of Professional Development and Community Partnerships was founded in 2013 based upon the growing need to provide quality education to healthcare providers, while offering obtainable certifications to current and aspiring healthcare professionals. 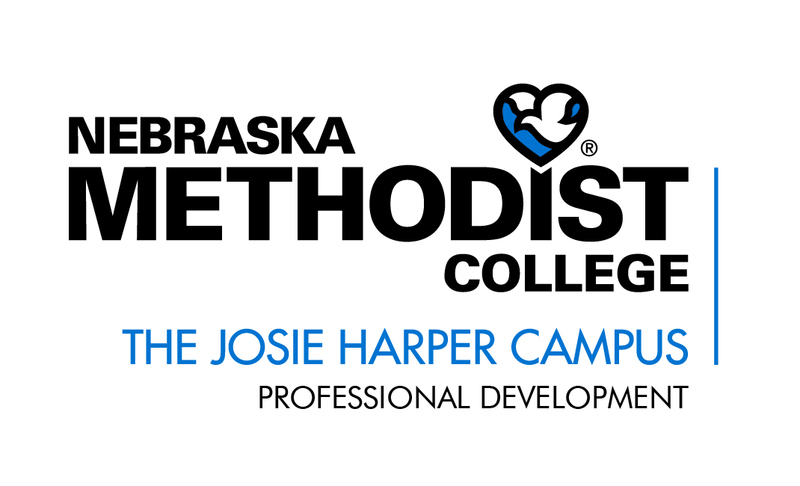 The Division of Professional Development (PD) offers high-quality, engaging, professional education while adhering to the standards and traditions of Nebraska Methodist College. 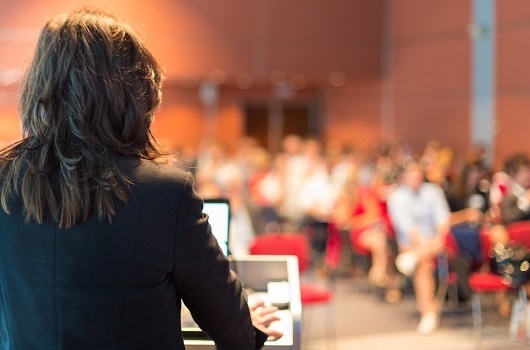 Preparing healthcare professionals to thrive in a demanding and ever-changing industry, PD designs and manages cutting edge, needs-driven programming to prepare students, professionals and the community in every stage of professional development. Our passion for learning and higher education drives our organization to offer continuing education and career enhancement while contributing to the growth of the college. The Division of Professional Development provides education today to achieve the goals of tomorrow. PD strives to be the preferred source for professional education, empowering individuals and organizations to develop the skills necessary to thrive in healthcare. The Division of Professional Development continues to attract exceptional individuals who have a passion for healthcare. Through our Professional Education and Continuing Education programs, we are teaching the meaning of care, and are committed to making your career advancement our top priority. To contact our team members, please click here. Continuing Education provides live and online learning activities that assist health care professionals to develop and maintain their continuing competence, enhance their professional practice, and support achievement of their career goals. Contact hours are awarded to a wide range of disciplines including nursing, respiratory care, social work, physical and occupational therapies, behavioral health, and others. Partnering with internal and external groups and making full use of current technologies allows CE to provide a range of programming to meet the needs of many health care disciplines.